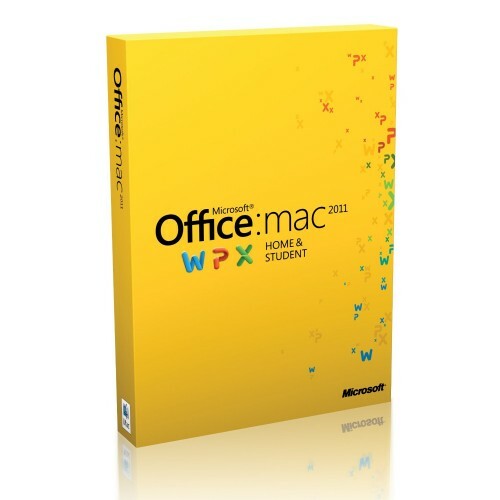 Microsoft Office 2011 for Mac Home and Student. The world's leading presentation, spreadsheet and word processing software. Includes Word, PowerPoint and Excel. Cross platform compatibility with Windows PC's. Includes license for one Mac. Office 2011 for Mac in retail packaging and great condition. In stock and ready to ship.